The Adventure Travel Trade Association (ATTA) defines adventure tourism as involving at least two of three elements: physical activity, a connection to nature, and an immersive cultural experience. 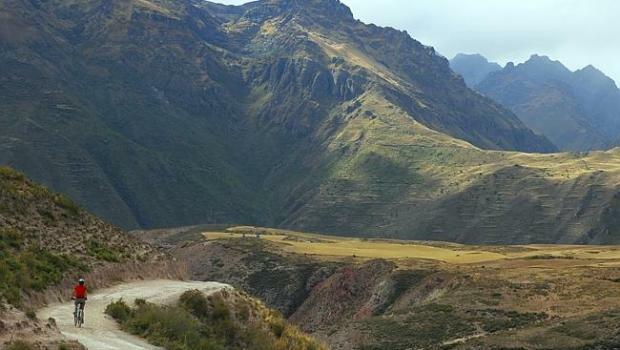 At its annual conference in October, 2014, it nominated Ecuador, Chile and Nicaragua as three countries that offer significant adventure tourism opportunities. Ecuador is one of South America’s most compact nations. 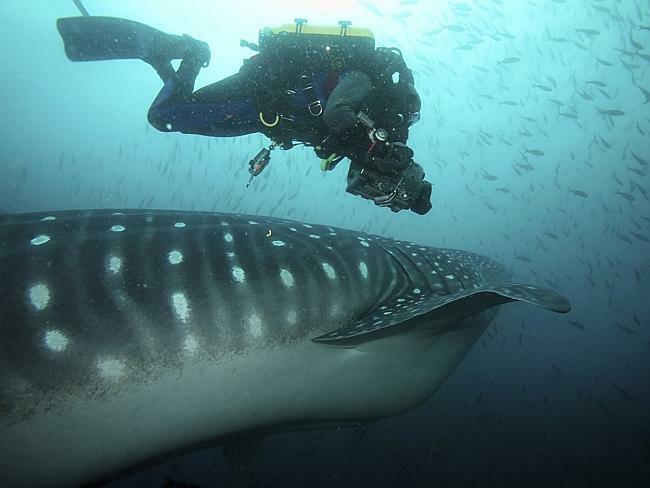 It offers intrepid vacationers a range of activities like diving in the Galapagos islands. 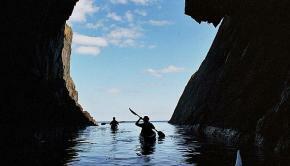 Its long Pacific coast is ideal for surfing and sea kayaking. 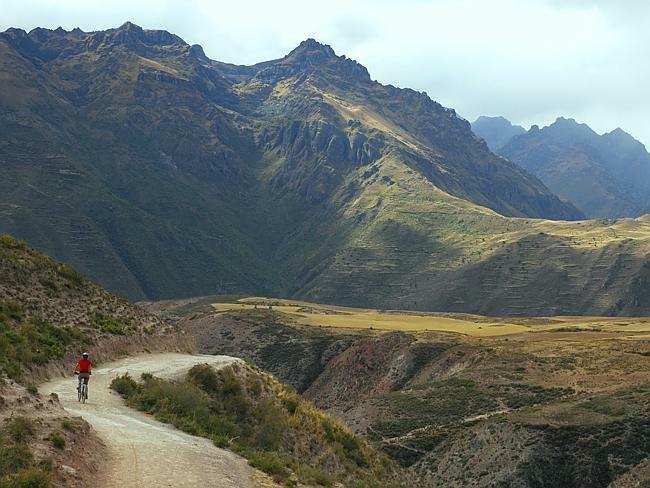 Adventurers can also go trekking with indigenous tribes in the Amazon basin or mountain biking high up in the Andes mountains. Chile has 10 beautiful and dramatic UNESCO biosphere reserves. Its many breathtaking landscapes include the Atacama desert, the Andes, its fjord lands and the dramatic Tierra del Fuego archipelago. Nicaragua is tipped by many as “the new Costa Rica” because of its smoking volcanoes, many lakes, and lush mountains. It also has beautiful coastal areas that border both the Pacific Ocean and Caribbean sea. Visitors can climb a volcano on Ometepe Island in Lake Nicaragua or go surfing along the Pacific coast. The ATTA says Nicaragua is the untouched destination many adventurers are heading to next.